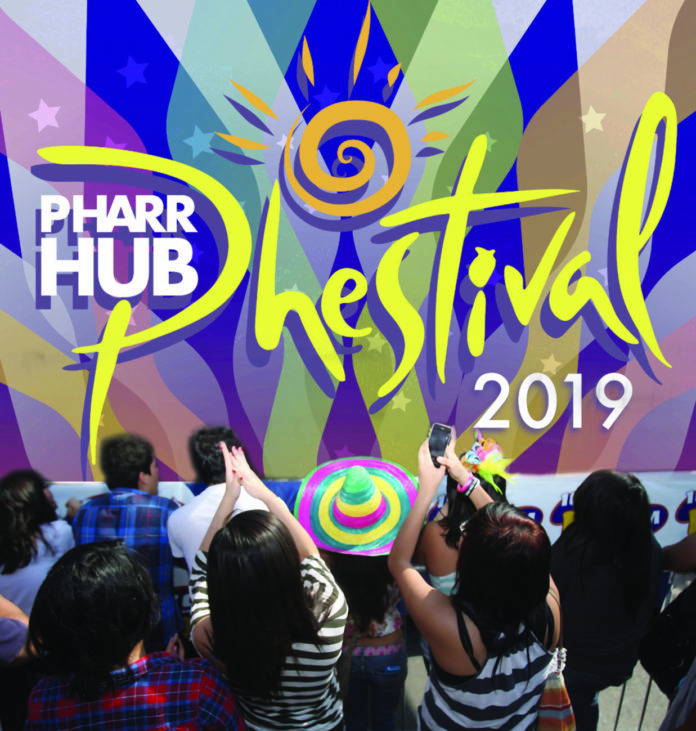 The city of Pharr will be hosting its annual Pharr HUB Phestival, a celebration of the city’s Tejano roots with entertainment and a day of festivities, on Saturday. Starting at 2 p.m in downtown Pharr, 118 S. Cage Blvd., attendees of all ages and from all cities are welcomed to enjoy carnival rides, food vendors, live music, a car show and barbecue cook-off. “Each year this event gets bigger and better and we expect a great turnout this year with more attractions for our families, a great atmosphere, and an exciting lineup of performers, including our headliner, country music star Tracy Lawrence,” Mayor Ambrosio Hernandez said in a news release from RGV Public Affairs. The annual Pharr event commemorates an embraces the cultural diversity of the city, which makes the “phestival” unique to others. The live music lineup for this year also includes Ruby Arroyo & the Band, Ruben Ramos and Serjio & Ropin’ the Wind. For children, attractions including Contacto Animal Petting Zoo, Austin Bat exhibition, Dock Dogs and an exhibit from the Texas State Aquarium will be there. Entry is free before 5 p.m., and is $5 anytime after for ages 12 and over.